biologist and beekeeper, a lover of nature and beauty, fascinated by traditional wisdom and knowledge, I founded MELVITA in 1983, a reference to life and honey, that extraordinary product of flowers that sits at the confluence between the plant and animal worlds. Redemption is valid from 14th January 2015 – 31st January 2015. Strictly whilst stocks last. Strictly redeemable only at chosen preferred boutique. Limited to one redemption of sampling kit per customer. Multiple email address will not be entertained. Presentation of the original redemption email on smartphone or tablet is required during in-store redemption. Internet connection is required. No representative is allowed to collect on behalf. Proof of ID must be presented upon request. 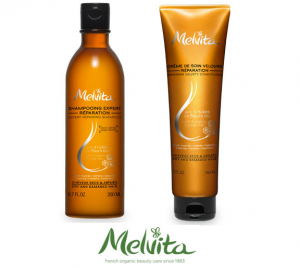 Melvita Malaysia reserves the rights to replace any of the items for another item of similar value.